Despite our best efforts, many people still have stubborn fat bulges that just won’t go away. Dermedica has a range of body contouring treatments to reshape your body. 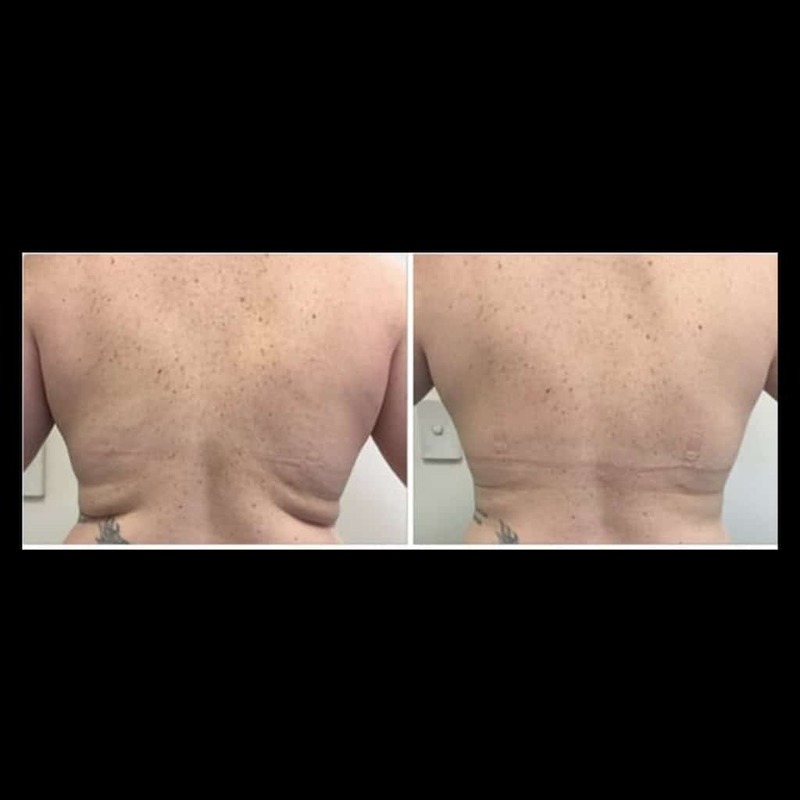 CoolScultping, Vanquish Fat Reduction and Exilis Elite are modern, non-invasive techniques for fat reduction. Contact Dermedica to find out more about which treatment is right for you. CoolSculpting gives you the opportunity to ‘spot reduce’ fat which you have had trouble removing through exercise or diet. ‘Love handles’, ‘saddle bags’ and excess weight around the hips and thighs can be minimised with CoolSculpting technology. 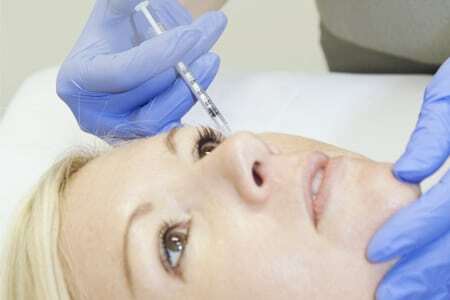 This non-invasive procedure is fast and painless when administered by the professional team at Dermedica. This technique uses heat to reduce fat under the surface of your skin. Proven to be safe and effective, it is not recommended for dramatic weight loss but instead to reduce those stubborn few centimetres. Dermedica’s Vanquish treatments are administered by experts and are completely safe. This treatment is utilises a combination of radio frequency and ultrasound to disrupt fat cell membranes and destroy fat cells. Exilis Elite can be highly effective in removing stubborn fat from around the body. The non-touch application means it is an incredible alternative to surgery. What are the similarities of between CoolSculpting, Vanquish & Exilis Elite? Why choose Dermedica to have your liposuction alternatives and skin tightening treatments? CoolSculpting is a revolutionary body shaping technology that uses a patented cooling panel to disrupt and destroy fat cells. This treatment has grown in popularity due to its effectiveness and ease of recovery. No cutting of the ski. Most patients experience minimal pain and find the overall experience quite comfortable. While individual experiences may differ, our clients will usually take a nap, read a book or catch up with emails during treatment. Minimal downtime so you can return to work fast. During the recovery period there may be some moderate discomfort, although most people can continue with their usual daily routine. Unsuitable for those who are overweight. Ineffective for non-pinchable fat areas e.g. areas where the skin/fat is more fibrous. Bruising and swelling may occur – although this will resolve quickly. Results are gradual. It will take 3-4 months to achieve maximum results. At Dermedica, we use the latest CoolSculpting technology to cater for all areas of fat, shape and sizes. Unlike other clinics, Dermedica uses CoolSculpting best practice protocol together with Dr Teh’s 16+ years of experience to refine the technique and to achieve the best possible results for you. Email: [email protected] to find out if you are suitable for this method to reshape your body. Vanquish fat reduction offers a non-touch selective radio frequency treatment. It is best suited to reduce a larger surface area of fat such as the tummy and flanks. Suitable for larger areas of fat. Painless treatment (many patients say it feels like you are sitting in front of a heater). Not suitable for clients who are overweight. Not suitable to treat pinchable, small fat deposits. Require 4-6 treatments, depending on the size of the fat bulge. The day before and on the day of treatment you need to keep well hydrated (by drinking lots of water). At Dermedica, we utilise the Maximum Energy Vanquish technique to achieve the best possible results for you. Exilis Elite is a more powerful radio frequency technology to reduce fat and tighten skin. This treatment is unique in utilising a combination of radio frequency and ultrasound to disrupt the fat cell membrane and destroy fat cells. Great for removing small to moderate fat deposits to sculpt your body. Able to treat pinchable and non-pinchable areas of fat. Tightens loose skin on the surface of fat deposits. Not suitable for the overweight client. Clients need to be able to tolerate heat to maximise the result of Exilis. At Dermedica we use the top of the range Exilis Elite. Unlike other clinics with the smaller Exilis, we have the more powerful Exilis Elite. In addition, Dr Teh has 16+ years’ experience in using radiofrequency technology to optimise the result for your body. All the above treatments are not suitable for people who are overweight. Less downtime compared to liposuction. No need for an anaesthetic. No surgery or hospitalisation required. Results are gradual. People can usually start to see effects from 4 weeks, with maximum effect by 3-4 months. To obtain the best results, we recommend combining CoolSculpting, Vanquish and Exilis Elite treatment with a diet and exercise plan. Email: [email protected] to find out if you are suitable for non-surgical body contouring treatments. Every patient is unique. Dr Joanna Teh has over 16 years of experience in non-surgical body contouring and will discuss each treatment with you before formulating the best treatment options. Other clinics may only offer one type of treatment, which may not be suitable for your particular problem. Dr. Teh understands that different problems might sometimes need different solutions. That is why at Dermedica we have multiple treatment methods suited to treat many different areas and types of fat. It is important to have a consultation at Dermedica in order to assess skin laxity, and the size and orientation of your fat bulges. Before you make your decision about fat reduction treatment, book an appointment with Dr. Teh to explore your options and find the right non-surgical body contouring option for you. Call 92051995 or email: [email protected] to find out if you are suitable for this method to reshape your body.